Bernardon is pleased to announce that architect Timothy D. Kiser, AIA has been recognized as a 2018 DBT40 Award winner by the Delaware Business Times. 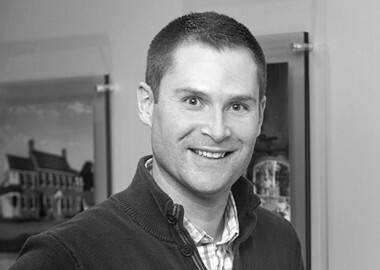 Timothy’s exceptional work on the design of the Saint-Gobain and CertainTeed North American Headquarters in Malvern, PA; the design of The Tower at STAR Campus at the University of Delaware in Newark, DE; and the upcoming Avenue North mixed-use development located at the former AstraZeneca headquarters site in Wilmington, DE were some of the notable projects acknowledged in his nomination submitted by Bernardon leadership. An awards ceremony will be held at The Baby Grand in Wilmington, DE on October 23rd where Timothy will be honored among fellow recipients, guests, and Delaware’s top business leaders. 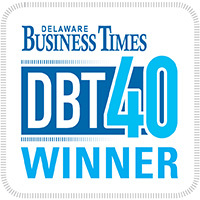 Learn more about the DBT40 Awards and view the full list of winners here.